Description Stamped on front top border: Sep. 68. Similar to 521. 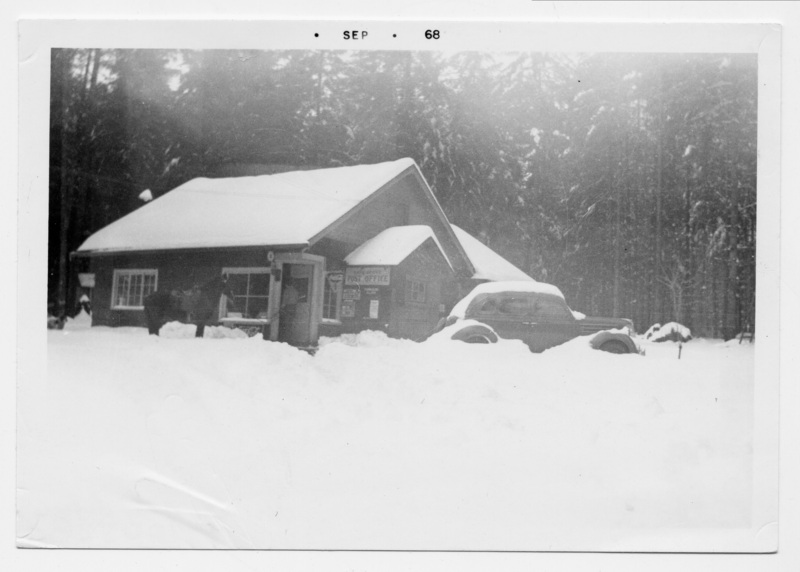 Frank Allen's store and Lake Grove Post Office.